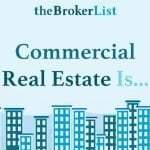 The office sector of commercial real estate is extremely prominent in the industry. 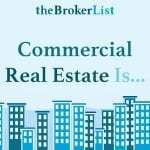 The property data company Reis provides valuable commercial real estate data. Their market intelligence includes reports and trends of eight commercial real estate sectors. These segments include flex/research and development, apartment, office, retail and others. 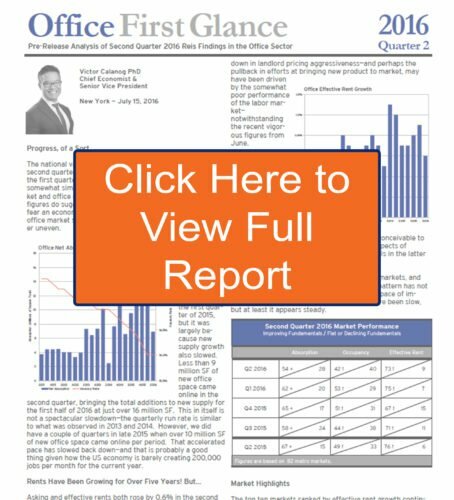 In this 2016 second quarter report, Victor Calanog, PhD, discusses progress, growth rates and other market highlights for the CRE office sector. Calanog is the Chief Economist and Senior Vice President of Reis and published this report on July 15, 2016. Read on for report highlights and click the image at the bottom to view the full report. According to the Reis report, the vacancy rate for the United States has declined 10 basis points. 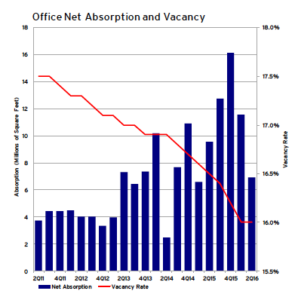 This ends the second quarter at 16.0% vacancy for the CRE office sector. 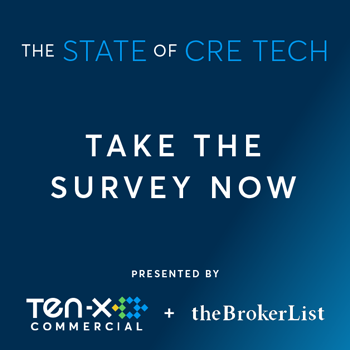 Moreover, absorption rates for this sector of CRE have reduced to 6.9 million SF. This is the weakest it has been since the 2015 first quarter, according to Reis. New office space came on the market quickly and has now slowed back down. This is positive when taking the U.S. job economy into consideration. Office space rents have increased for the past five years. In 2015, annual asking rent grew to surpass 3.0%. Asking and effective rent growths have now started to slow down slightly. 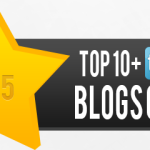 Although, this slowness in growth is most likely temporary. The Brexit vote has also affected us, but if the U.S. evades political uncertainty, Calanog remains optimistic for stronger performance in the second half of 2016. 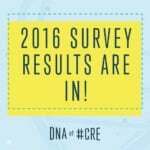 Although the pace is slow, increased fundamentals of CRE office space remains steady. Lastly, the highest performing market has been dominated by technology focused markets, according to the Reis report. 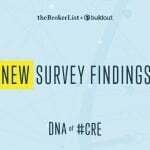 Markets such as Minneapolis, Chicago and Syracuse have recently crept into the top ten performing CRE office markets. New York and Washington, DC are tide for the country’s top performing market, with vacancy rates at 9.1%. San Francisco places behind them at a 10.1% vacancy rate, according to Calanog and the Reis report. 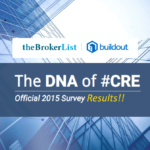 In conclusion, you can read the full CRE office second quarter report by clicking the image directly below. 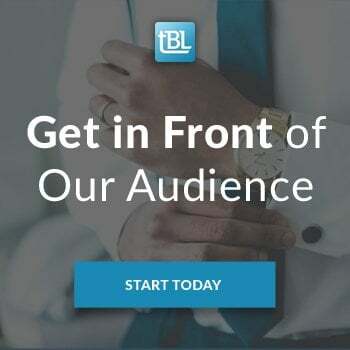 We encourage you to take a look at our other office blog posts to discover more trends and market updates. 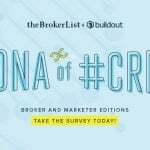 A Four-Letter Word for Commercial Real Estate Marketing.